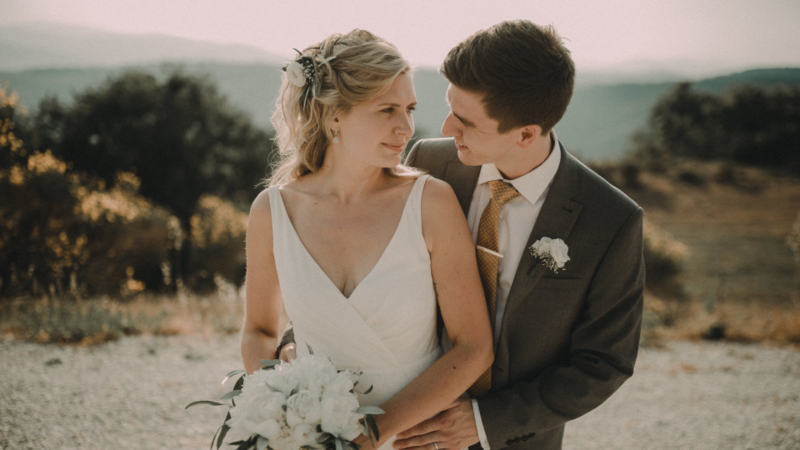 Our fabulous wedding was held at the beautiful Nikis Resort, set in the idyllic Umbrian countryside. Umbria is often called the green heart of Italy, it’s known for its medieval hill towns, dense forests and local cuisine. We share a passion for good food and fine wine and we fell in love with this area on our travels to Italy.